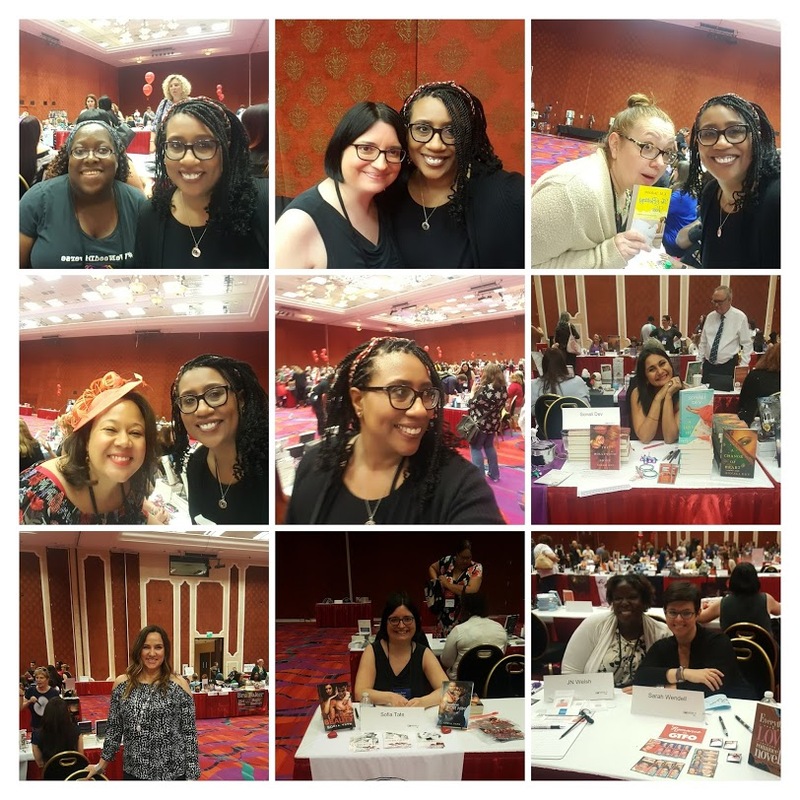 Love and Laughter in the Desert… #RT18 in Pics! 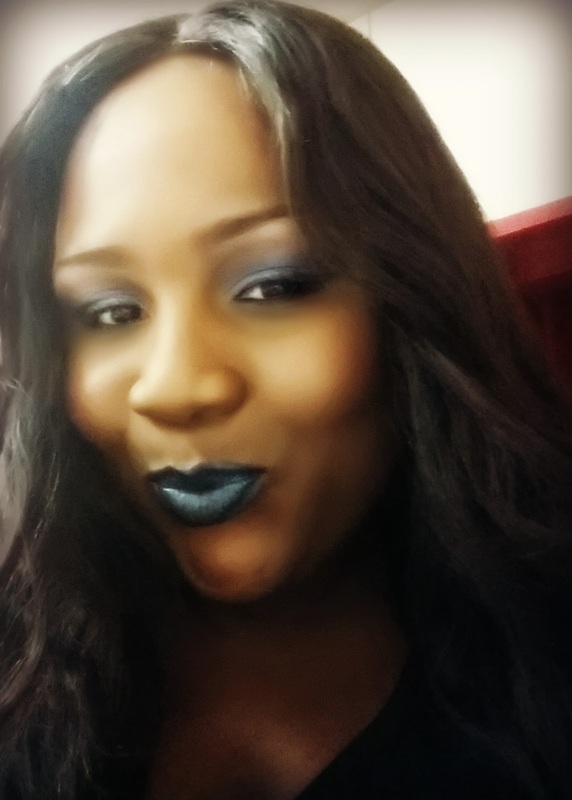 Hi Blog peeps! I know you’re all like where you been? Or maybe not if you’re following me everywhere else like: Twitter, Facebook and Instagram and you know exactly where I’ve been; on deadline, editing, editing and editing some more and now I’m back on deadline again. See, don’t I lead a fabulous and totally un-blog worthy writer’s life? I’m sparing you all from boredom with my tardiness. 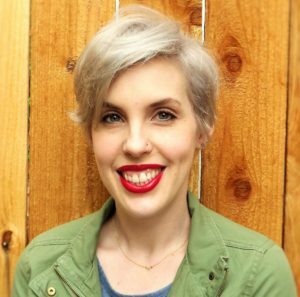 But thanks to being all writerly, I finally have something I can post about on Ye Old Blog to my my like seem glamorous and noteworthy! You know the stuff that social media is made for! Am I trying too hard? Well you’re still here so it’s working. 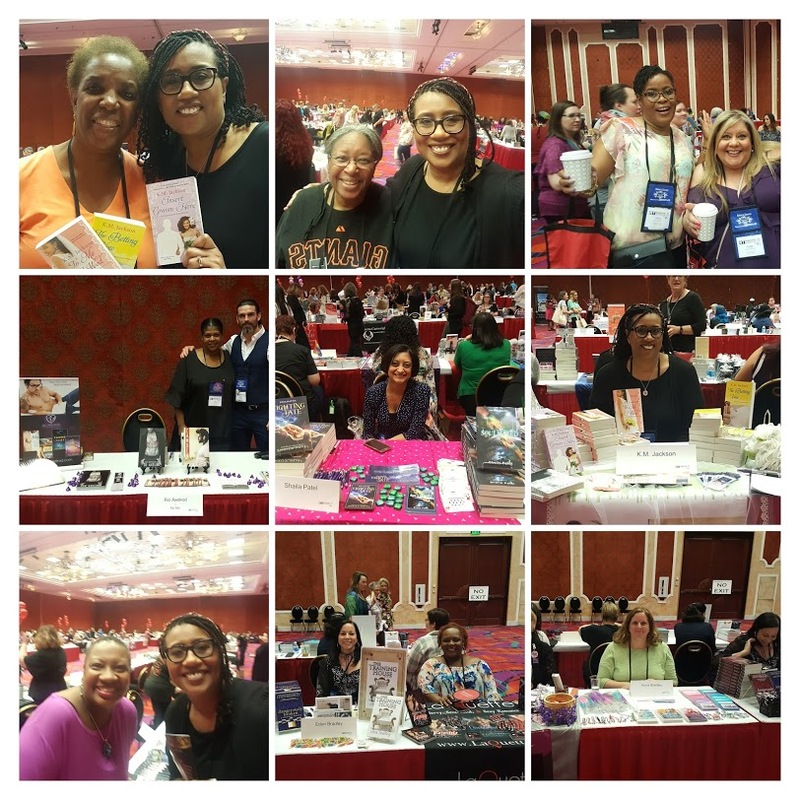 That said, I have my pics of RT18 which was the Romantic Times Book Lovers convention 2018 held in Reno Nevada last week. Sad surprise, it turned out to be the last official RT Convention and RT magazine is now shutting down as its founder, Katheryn Falk is retiring. I have been honored to have received lovely feedback on my work from RT during my short career and am happy to have attended this year’s convention. 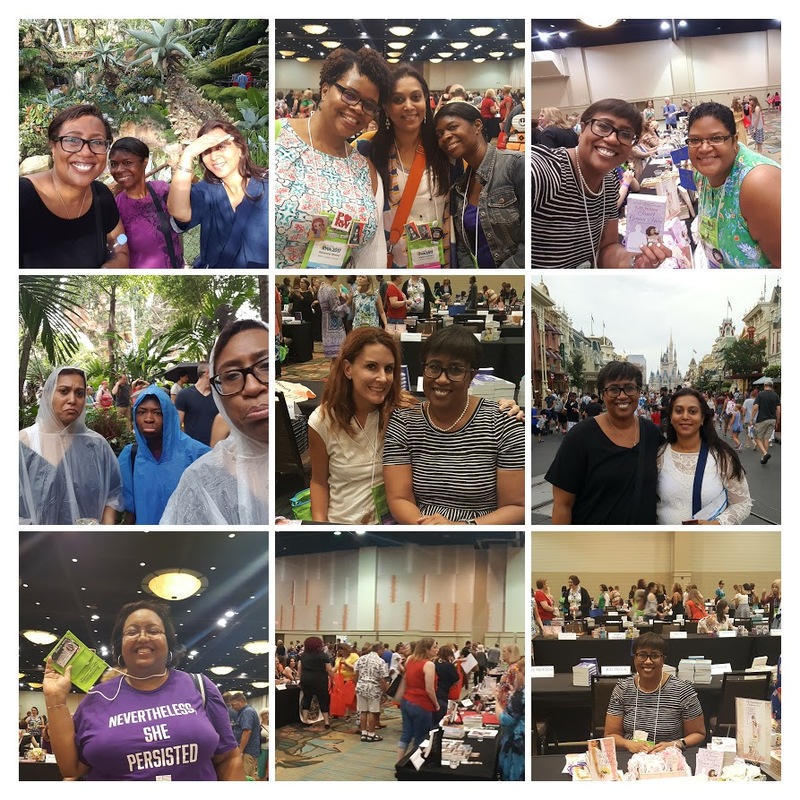 I look forward to attending next year’s new Booklovers Convention in New Orleans. Here is the site if you’d like to sign up for their newsletter. Now onto the fun! I’ve finally gotten around to going through all my photos from last week and here are some glimpses of all the fun I romantic bookish fun I had. 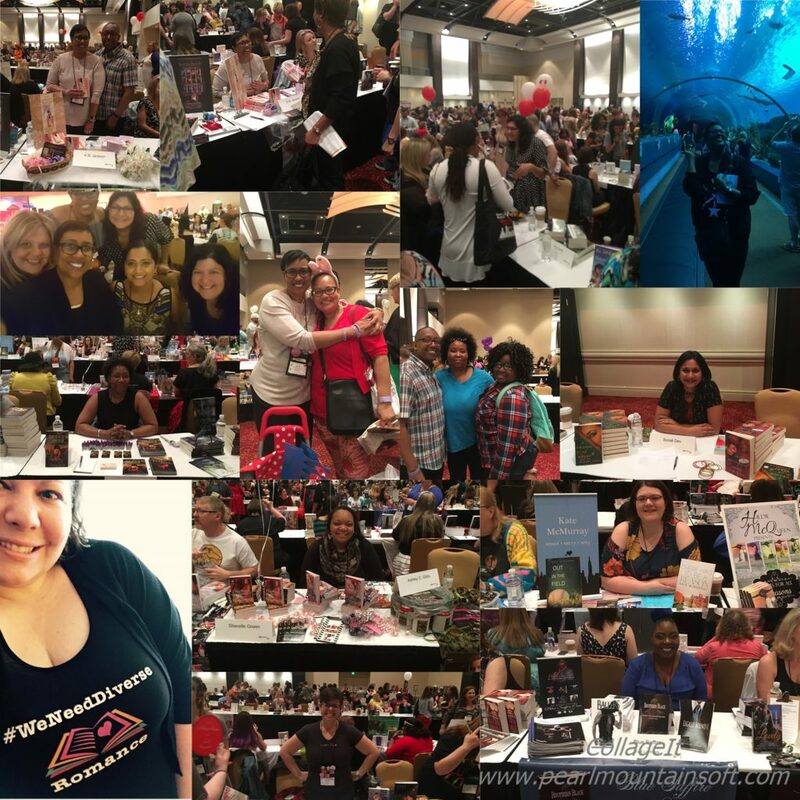 Can you spot some of your favorite romance authors? Sidebar: I’m over at Fiction From The Heart right now with a 10.00 gift card giveaway. Click the link to join us and get your entry in! See you all soon. Check back next week when I’ll have some exciting GIVEAWAY NEWS! Oh and don’t forget to sign up for my newsletter to stay in the know! 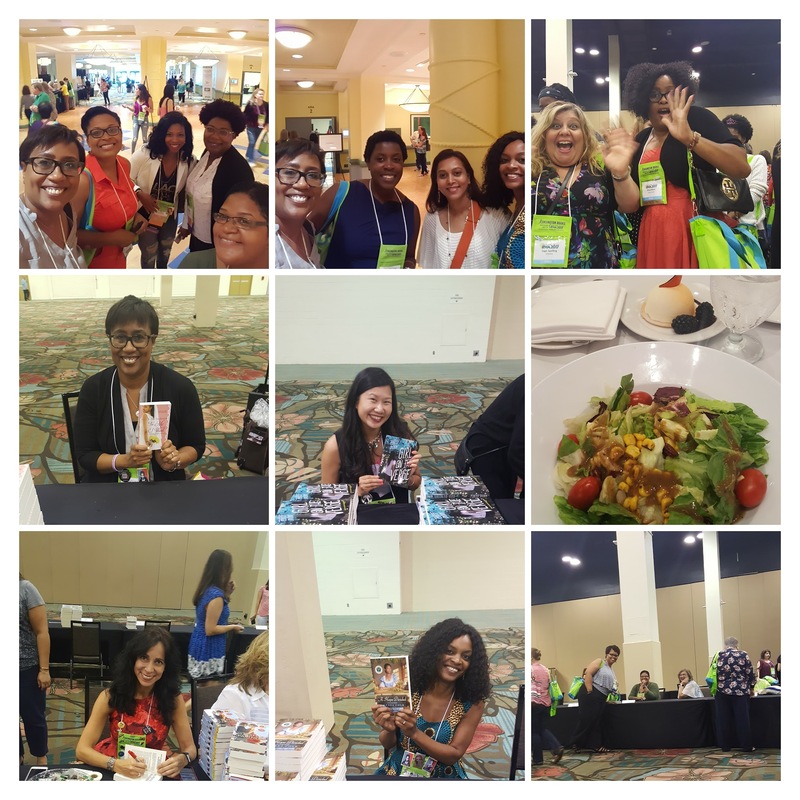 When you wish… RWA17 National Conference Photo Recap! 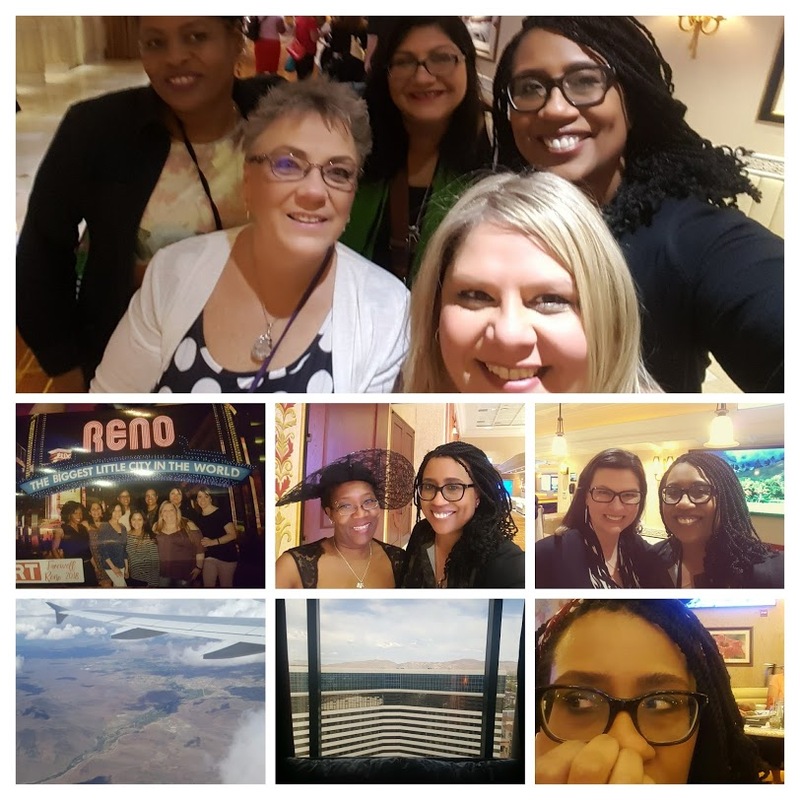 I had the joy of spending the majority of last week in sunny, sometimes stormy, always humid, Orlando, Florida at the 2017 Romance Writers Of America National Conference. What a time it was! So much so, that I’m still exhausted an at a loss for words. 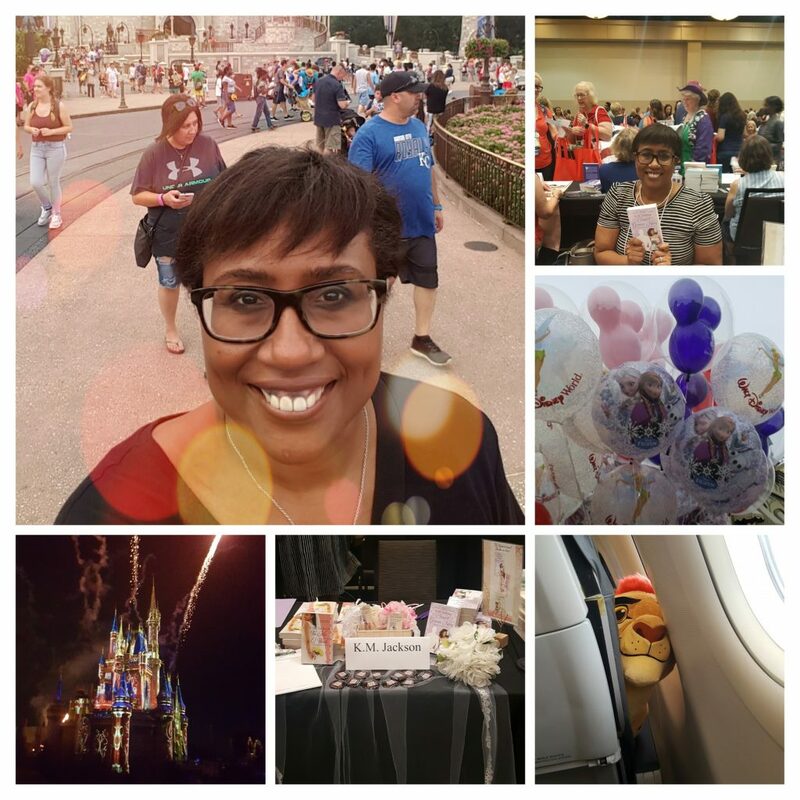 The conference was at the Disney Swan and Dolphin Hotels with workshop schedules jam packed with so many informative subjects it made making your hourly choices quite difficult. Thank goodness for recorded sessions. 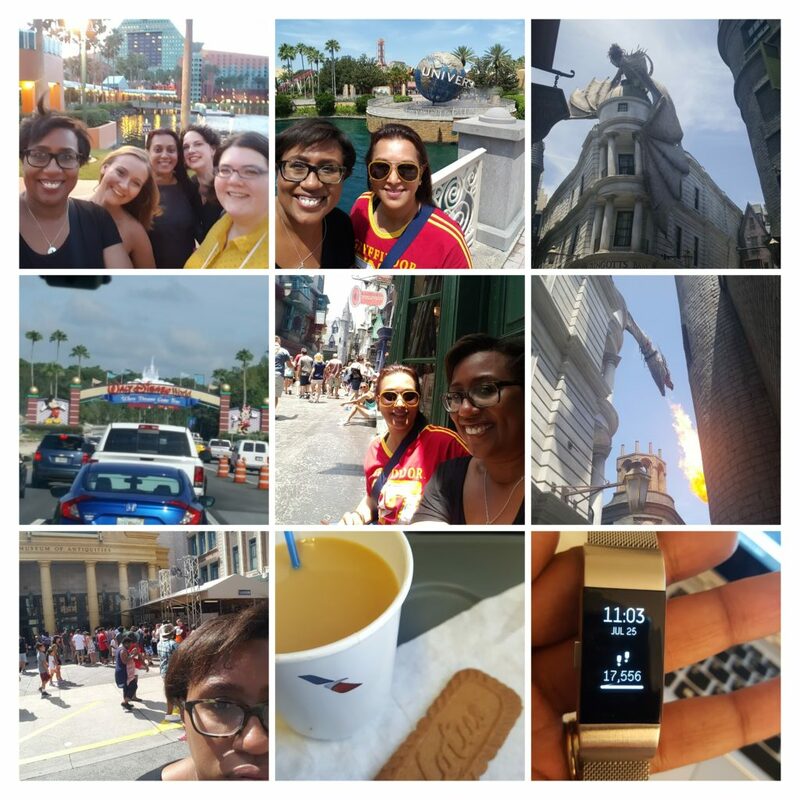 And the fact that the conference was held on Disney grounds also made, at least for me, a bit difficult to stay focused on the business at hand since the call of the amusement parks were quite loud and the 10-year-old in me was just itching to go out and play. I found myself watching they clock at times like I was back in elementary school watching for the recess bell. That said, it was a great conference all in all. 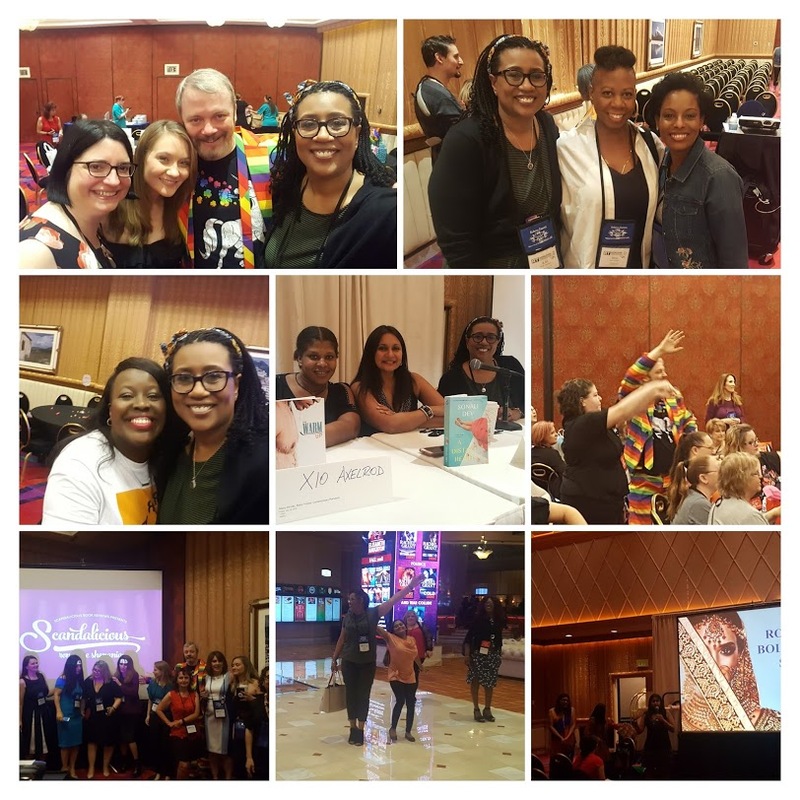 I got lots of writerly knowledge, while catching up with some of my very best friends, (thank you to all who supported diversity by wearing your #WeNeedDiverseRomanceTee shirts) and to top it all off I got to go out and play like a kid again. Not to mention I was in the room when Ms. Beverly Jenkins received her Nora Roberts Lifetime Achievement Award! 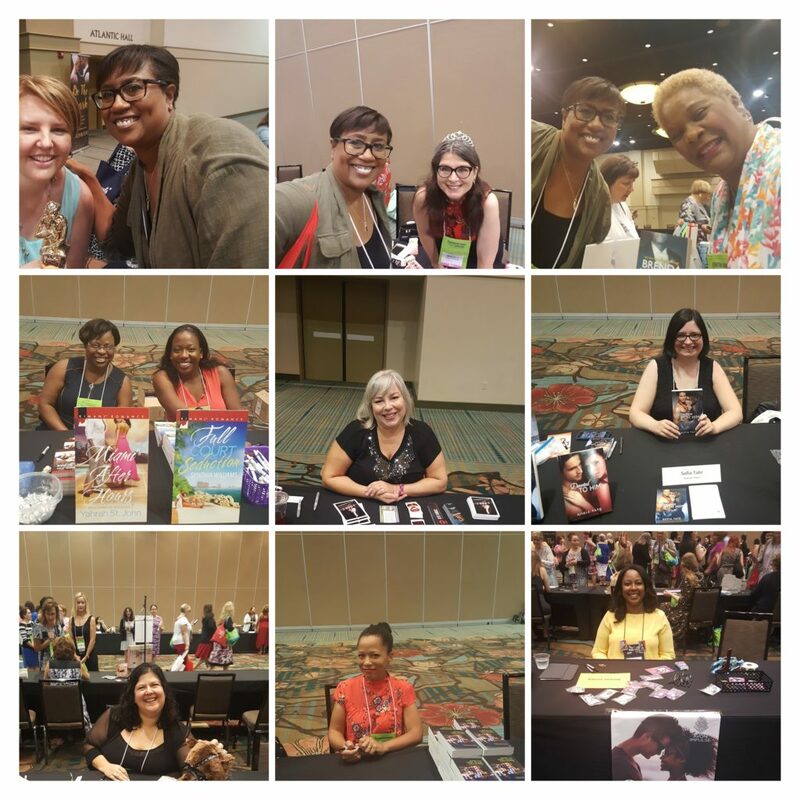 Now please check out my recap collages and see if you can spot some of your romance faves who were in Orlando at the conference too! Some of the fab folks in this set: Katana Collins, Falhuni Kothari, Robin Lovett, Kate McMurry and come on me with over 17K steps. that is insane! With our lovely Disney tour group! Thanks so much Deb! Marie Long, Dana Kaye, Joy of Joyfully Reviewed! 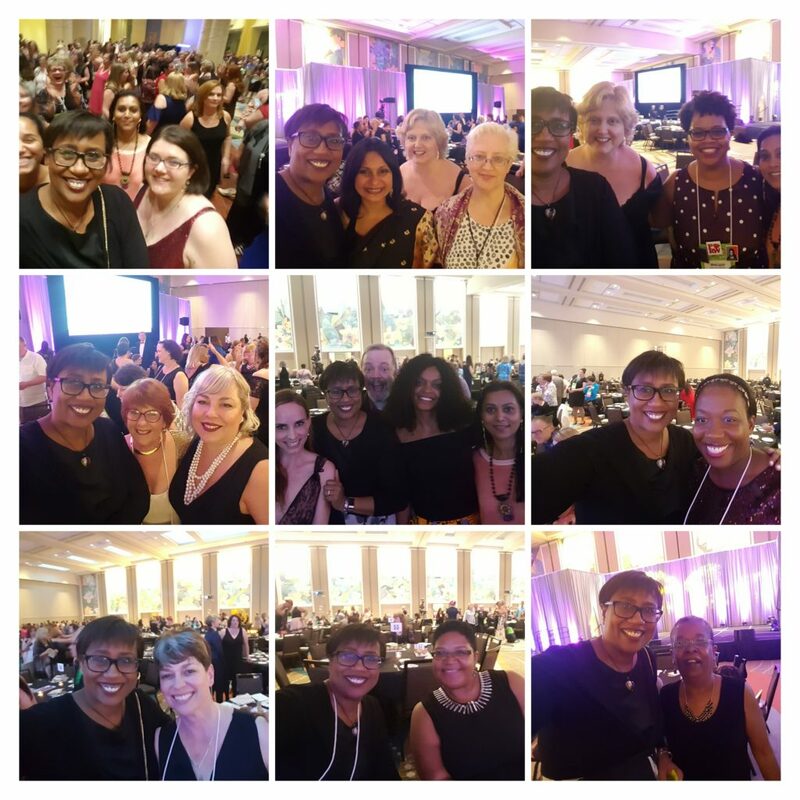 Kate McMurry, Falguni Kothari, Sonali Dev, Alyssa day, Carolyn Jewel, Adrienne Mishel, Callie Hutton, Beth Yarnall, Faith Salle, Damon Suede, Alyssa Cole, Falguni Kothari, Synithia Williams, Kristan Higgins, Farrah Rochon & Lifetime Achievement Award Winner Beverly Jenkins! The fab women of The Ripped bodice Bea and Leah Koch. 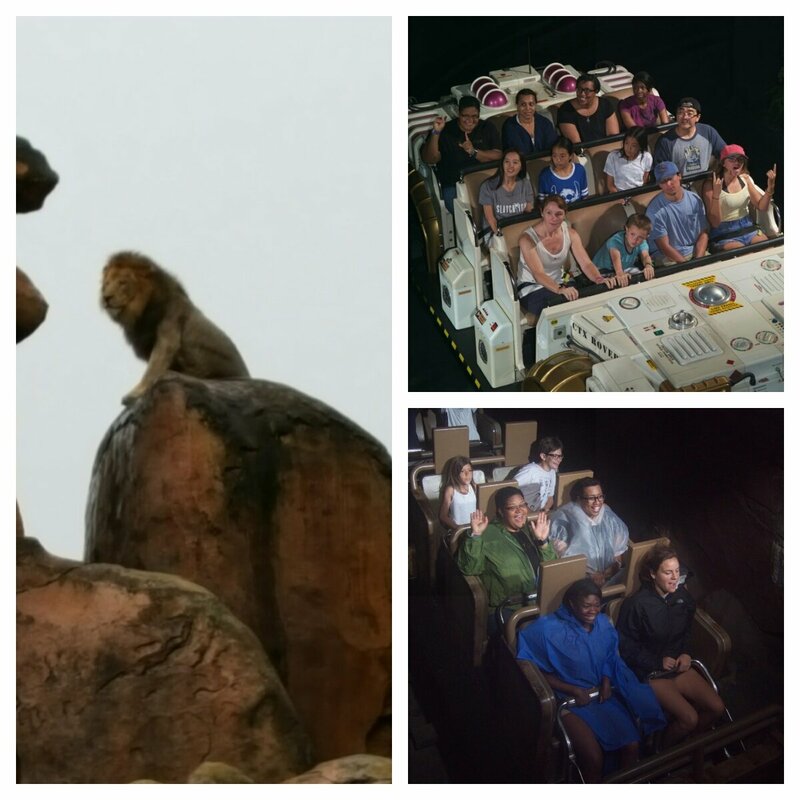 Wishing you all… dreams coming true and may we all live like Farrah Rochon on a ride at Disney! 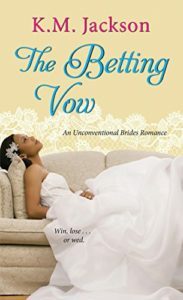 In anticipation of Book 3: THE BETTING VOW coming out at the end of the month. Are on Sale for a limited time! Now’s the time to check them out if you haven’t already! What a week I had last week at the RT Booklover’s Convention in Atlanta Georgia. 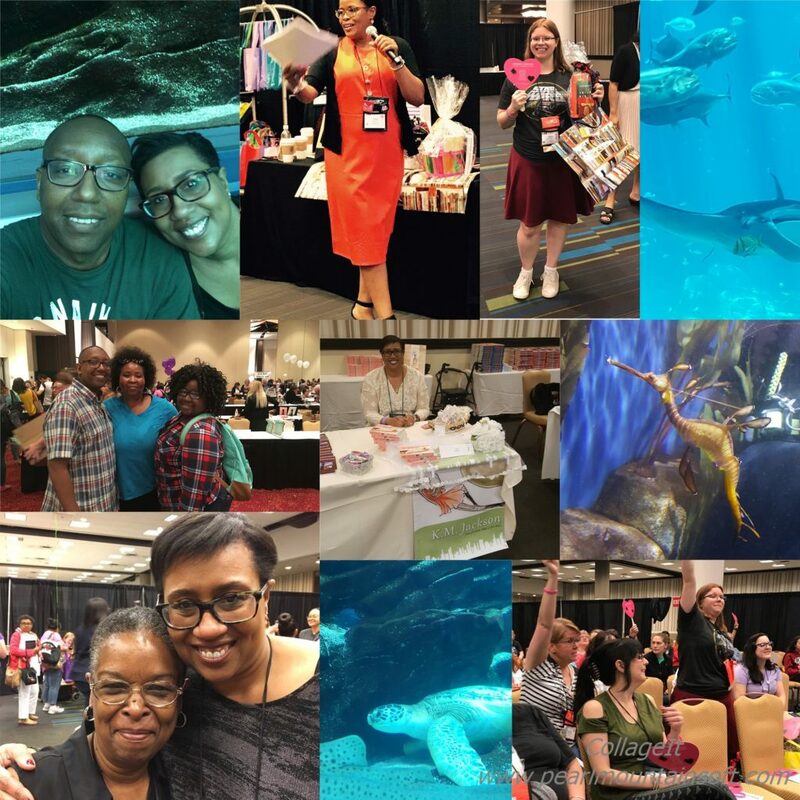 I’m sure I can’t properly express what a joy it was to see so many of my old friends in the writer community and making so many new ones. 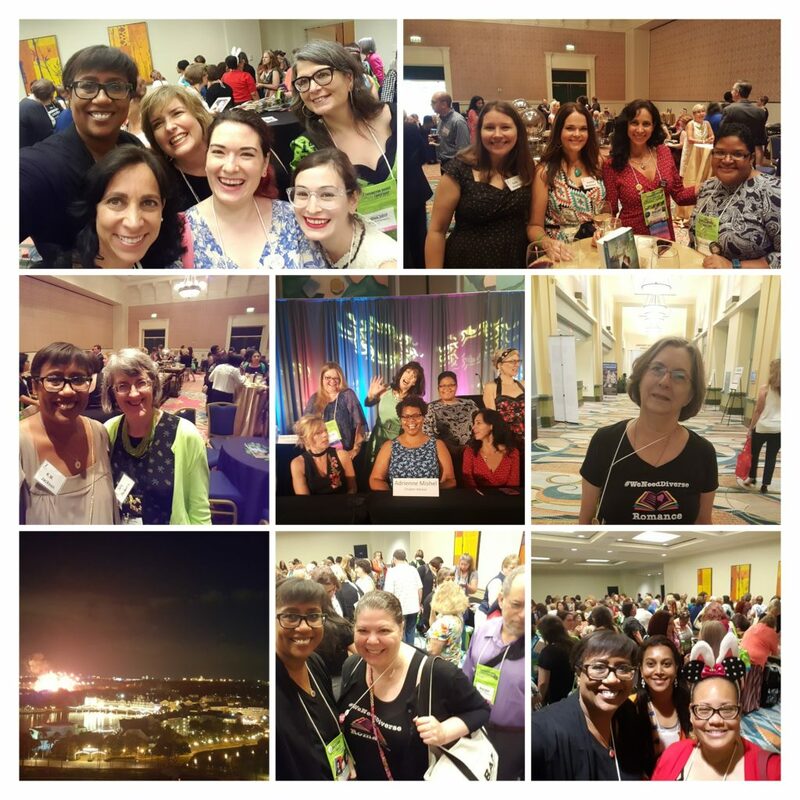 Not to mention (but, totally to mention) I was over the moon about meeting, up close and in person so many readers. 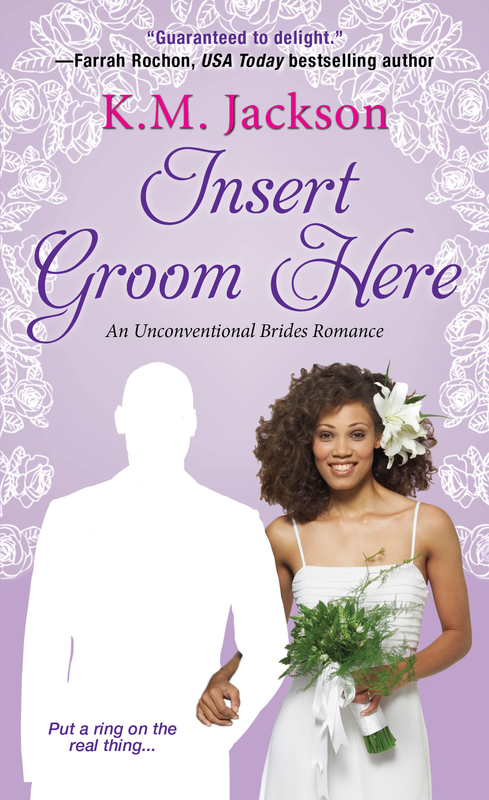 There are no readers like romance readers! They are the very best! And I’m proud to include myself in that mix. 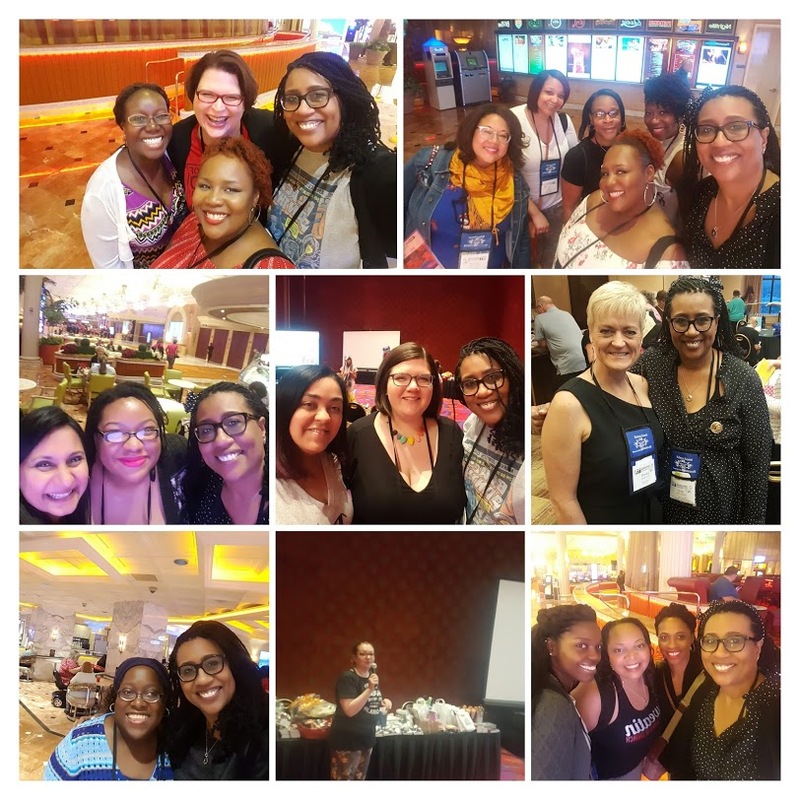 I’m such a fangirl that’s it’s hard to play it cool and not get all swoony when you’re in the presence of the likes of greats like Beverly Jenkins and Brenda Jackson. I also had a knee slapping good time in the workshop I had the honor or participating in called Romance Jeopardy. Thanks to the other workshop presenters: Shelly Bell, Isabelle Drake, Aliza Mann, M.K. Schiller, Sienna Snow and Sage Spelling all went well and we had the best time posing Jeopardy style romance questions to a room full of enthusiastic readers. Another fun part of this was my dear DH joined me in Atlanta and got to sit in the back during our game/workshop. He was impressed and amazed at the knowledge of readers when it came to the stories they loved. He left vowing to read more fiction which I can so get behind. I can’t let this post go without saying what a dream come true it was having my first signing with my publisher Kensington books. It was so much fun and the Kensington team showed themselves to be as gracious and wonderful as I has come to know them to be. 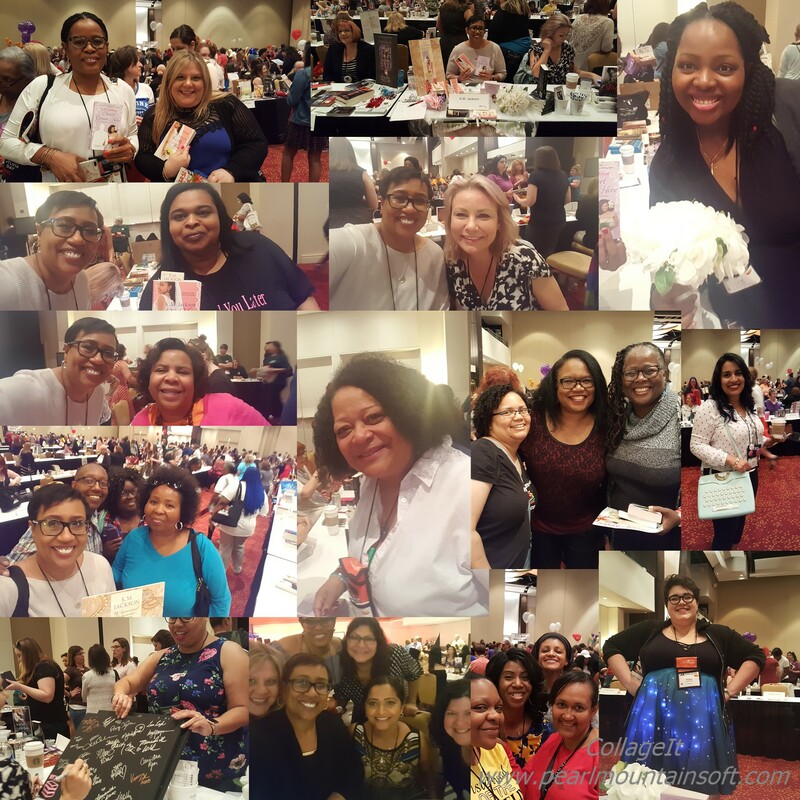 An extra special thanks to Jane, Vida, Tara and Esi for making me feel like one of the family and to all the amazing readers and my crew, the Destin Divas who came to my table and for the hour had me feeling like the belle of the ball! 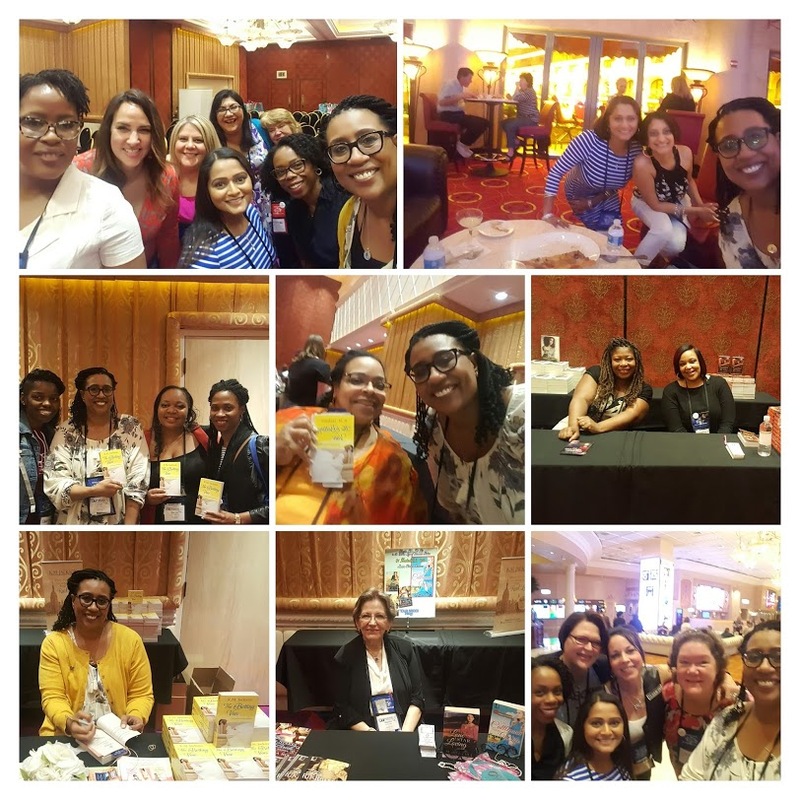 Robin Bradford, Alyssa Cole, Reese Ryan, Zuri Day and her new fiance!, Tiffany Warren, Latoya Smith, Iris Bolling, The amazing ladies of RT Book Reviews, Sheryl Lister, Janice Maynard, Ursula Renee, Leslie Penelope, Laquette, Brenda Jackson, Jacqueline aka @fangirl_musing, The super Midnight Ace and Kelly! Also an extra thank you to all who showed up and showed out by wearing their #WeNeedDiverseRomance tee shirts. 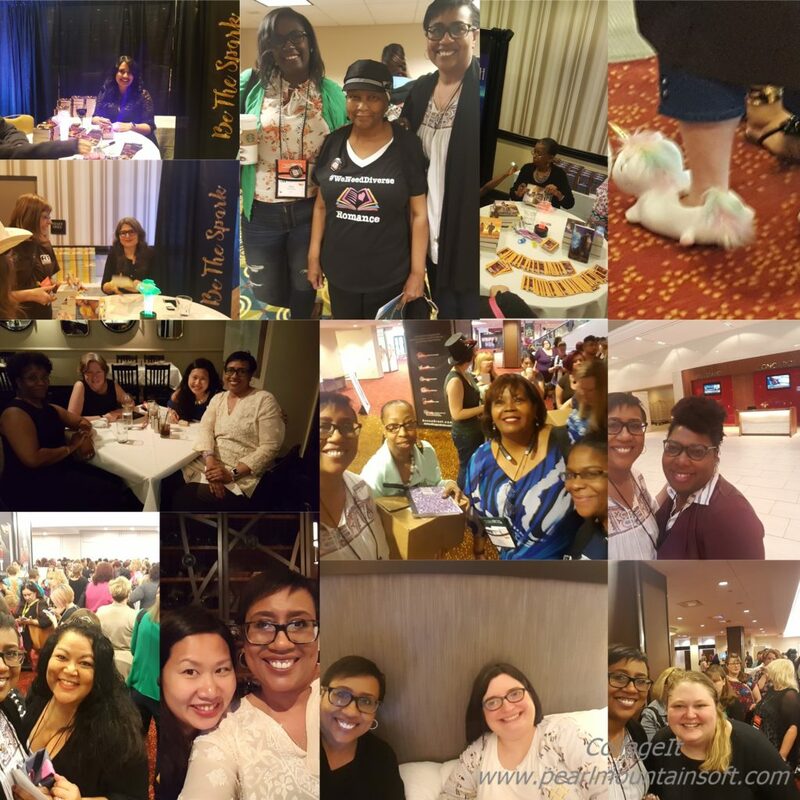 It gave me such a good feeling to see the call for more diversity in the industry represented at the convention. This RT was truly a hit. Even tornado warnings during a Scandal Tweet In with Sofia Tate could not dampen spirits. 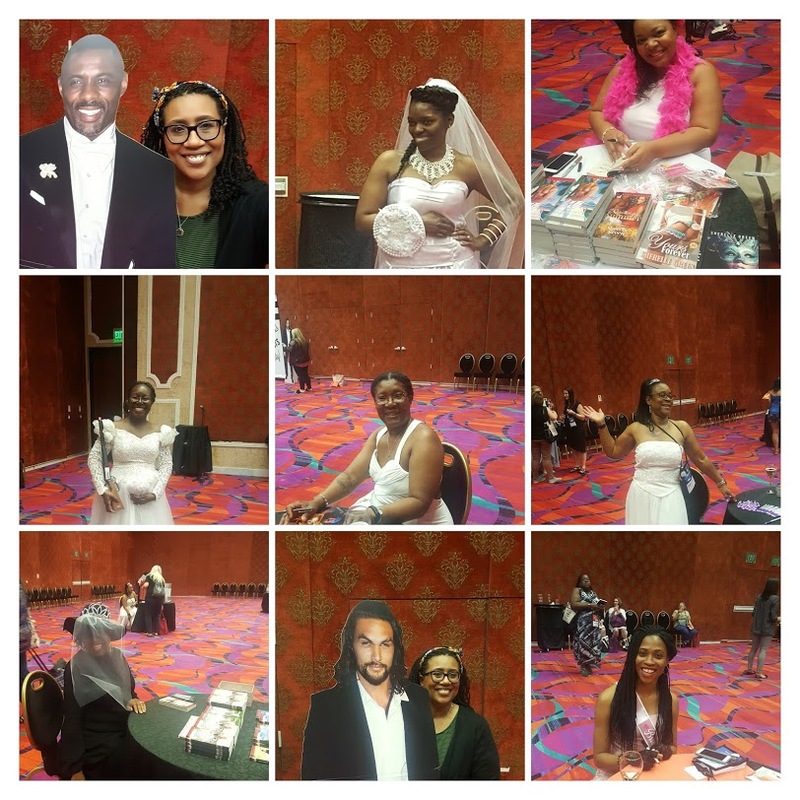 Thank you to the Romantic Times team for a super con that I won’t soon forget. Big hugs to Tere Michaels, who somehow was everyplace all at once. I’m thinking she has 2 clones somewhere, but maybe I watch too much Orphan Black. I dunno. 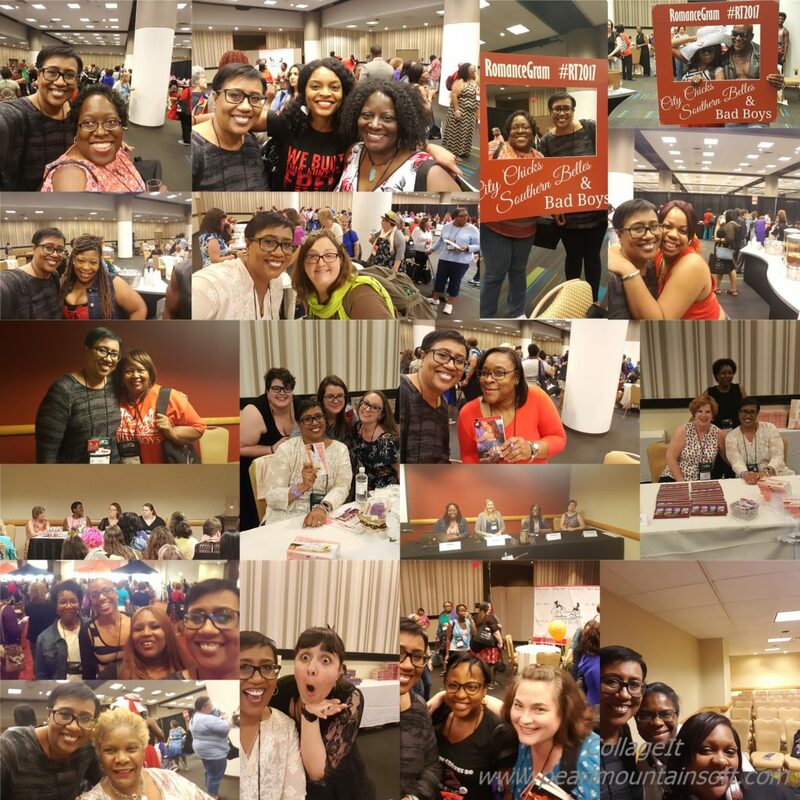 Meanwhile, enjoy the rest of my collage of pics and see if you can spot some of your favorite folks! Till next year. Happy reading! Rom Com? Don’t mind if I do! I adore a good romantic comedy and to that my upcoming Unconventional Brides Series, starting with INSERT GROOM HERE is my take at ROM COM wedding fun! 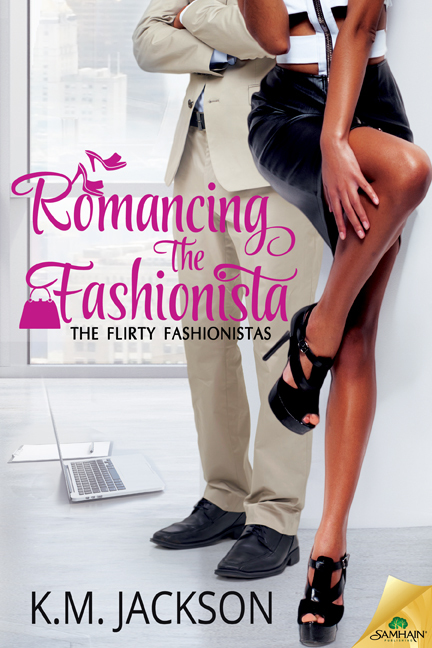 So today I was completely over the moon to see that my novella ROMANCING THE FASHIONISTA was included in Book Riot’s list of top 100 Must Read Romantic Comedies. What? Huh? I mean come on people Helen Fielding is on the list. To be anywhere near her air, to know me, is to know that’s a dream come true. So please check out the list and add some new Rom Coms to your TBR piles. Trust me you can’t go wrong. There are so many of my faves here. Ahem, Farrah Rochon, Jamie Wesley, Megan Frampton, Phyllis Bourne, Rebekah Weatherspoon, Victoria Dahl… I could go on. Just get you some books people and enjoy the love with a side of laughter. 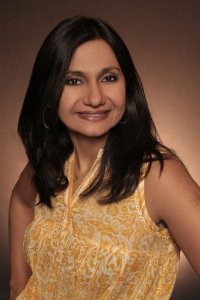 Today on ye old blog I’m proud to welcome bestselling author of THE BOLLYWOOD BRIDE and THE BOLLYWOOD AFFAIR, Sonali Dev. 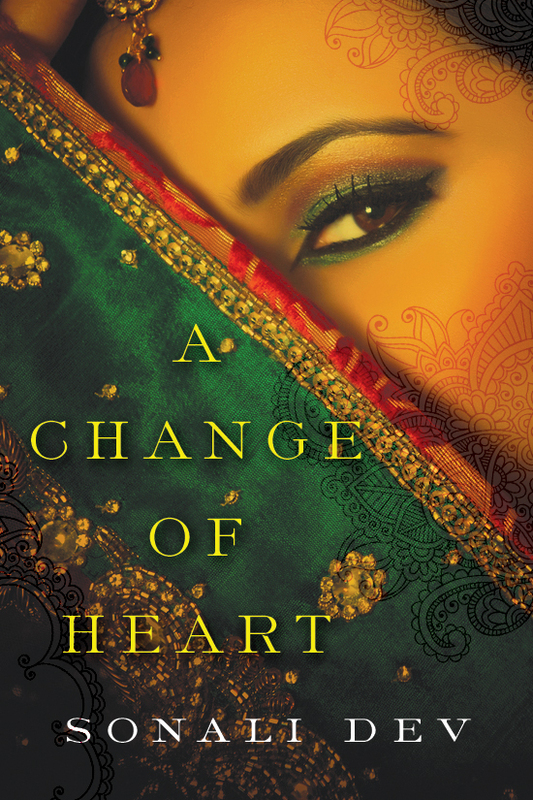 Today Sonali is here to talk about her latest release, A CHANGE OF HEART. Hi Sonali, thanks so much for being here on ye old blog today. It’s a real honor and a treat. First off can you tell us a bit about A CHANGE OF HEART? It’s the story of Dr. Nikhil Joshi who lost his wife two years ago in a horribly tragic crime, and Jess, the woman who claims to have his wife’s heart in a transplant. It’s basically a journey into healing from loss and trauma and coming out into the light. Dr. Nikhil ‘Nic’ Joshi had it all—marriage, career, purpose. Until, while working for Doctors Without Borders in a Mumbai slum, his wife, Jen, discovered a black market organ transplant ring. Before she could expose the truth, Jen was killed. Delving beyond the surface of modern Indian-American life, acclaimed author Sonali Dev’s page-turning novel is both riveting and emotionally rewarding—an extraordinary story of human connection, bravery, and hope. Nikhil and his wife Jen were major secondary characters in my previous book, The Bollywood Bride, which was a book that lived inside my head for many years before it was published, and Nikhil and Jen’s story was always one I knew I was going to write. But Nic and Jen both worked in some of the most disturbed and dangerous parts of the world, they constantly put themselves at risk for their cause. When I started writing their story, the risks just caught up with them. It happened without me meaning for it to. Then I got obsessed with the idea of healing from unspeakable loss and with the privilege of being able to say things like “I could never live without x, y, or z,” and what happens when we lose a belief so basic. That’s where A Change Of Heart came from. Without giving too much away can you tell us how A CHANGE OF HEART ties in with your other books? A CHANGE OF HEART (and all my books, really) stand alone. However, we do meet Nikhil and Jen in THE BOLLYWOOD BRIDE first and in that they two books are related. They basically follow the same family and there’s a strong family saga element to all my books. You go a bit dark in A CHANGE OF HEART, really getting deep into emotions. What made this an important story for you to write right now? to believe that every darkness can be overcome. And because you are the brightness that lights up my world. Ok now I’m in tears. Thank you for sharing that. This next question is a favorite of mine. 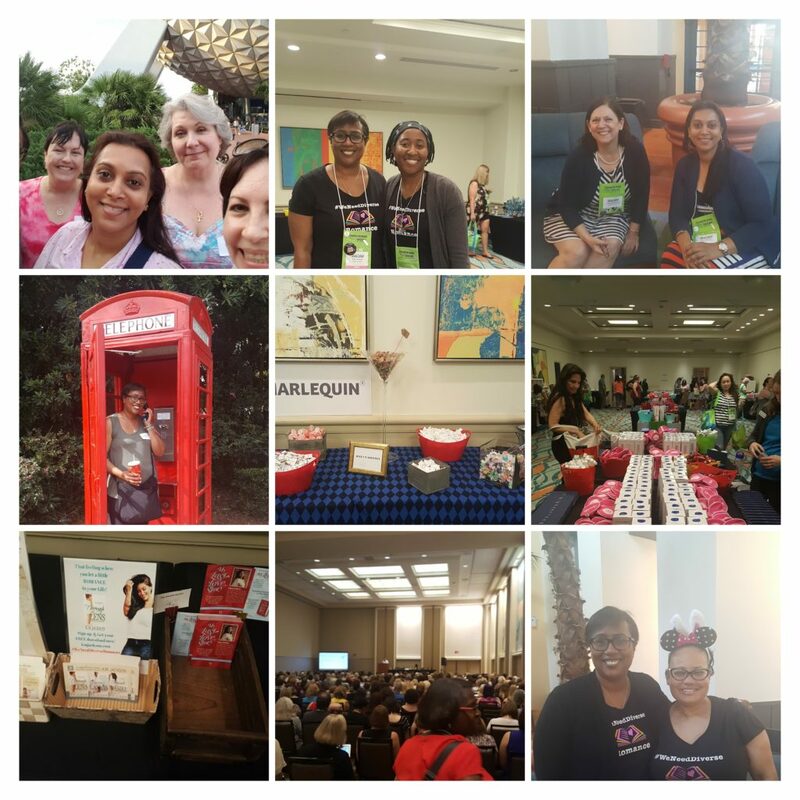 Care to share the story of your “overnight” success with my readers? I’m one of those writers who didn’t discover her love for writing suddenly or serendipitously. I’ve written and loved to write for as long as I can remember. But making a life as a writer was one of those dreams that somehow always seemed like a pie in the sky. So while I went to architectural school so I could have a ‘real’ career, I continued to pursue my ‘hobby’. But the need to write was so strong I found myself quitting my job at my architectural firm to work for an architectural magazine within months of graduating. 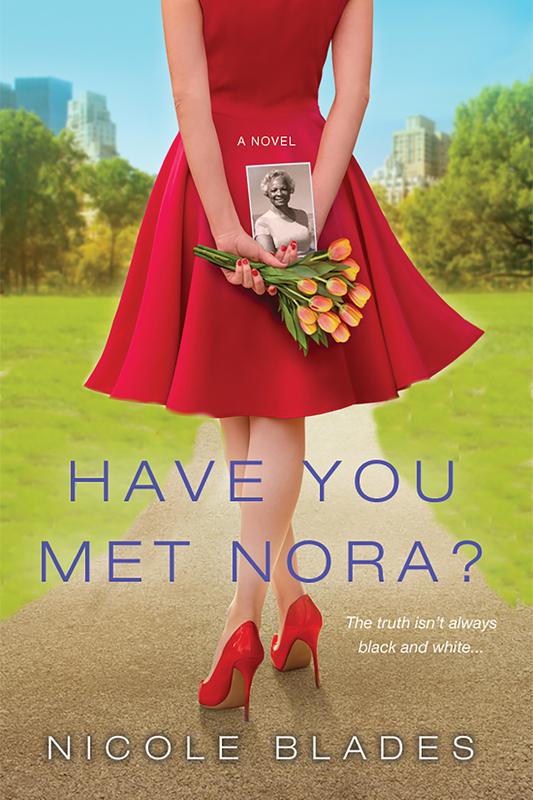 So, really, for me the true journey was going from business writing and journalism to fiction, and that flip happened when I was talking to my best friend who is a movie producer. She was complaining about the scripts she’d been reading and we both said, ‘Well, how hard can it be to write a good movie?’ Famous last words, right? My kids were babies then and I wrote everywhere. When they napped, at playgroup, at the park. As they grew, I wrote at soccer fields, on swimming pool bleachers, in math class waiting rooms, and in parking lots large and small. I still get a lot of my writing done in parking lots outside my kids’ various activities. 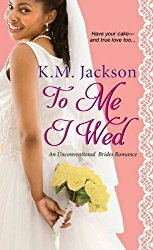 But my quest to get published didn’t start in earnest until I completed my first manuscript, The Bollywood Bride, in 2010 and joined the Romance Writers of America (RWA). After that it was all crazed obsession. 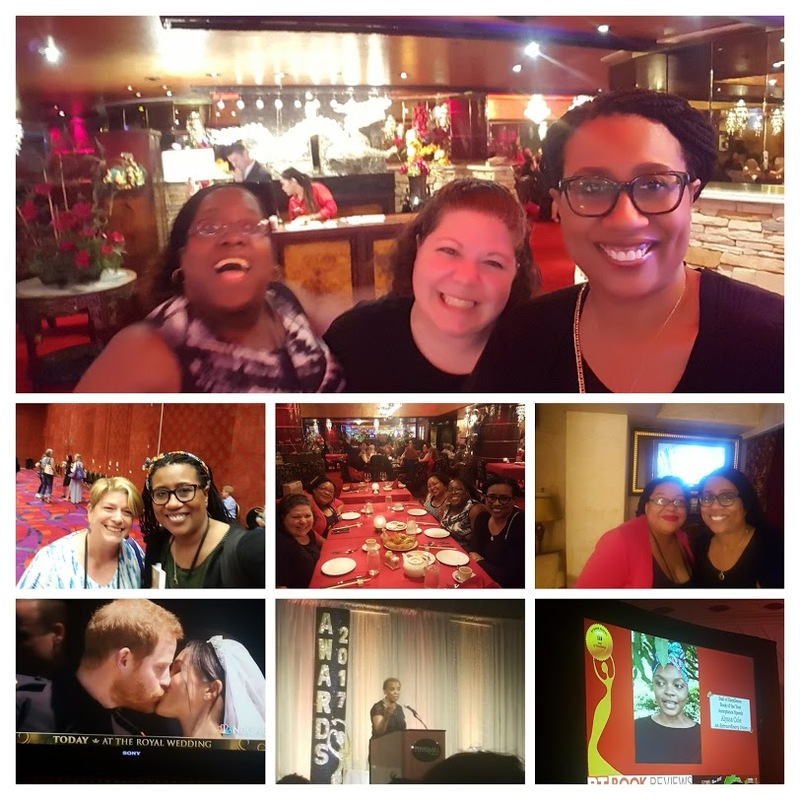 I spun in the edit/query/get rejected loop incessantly for three years before I sold The Bollywood Bride following an impromptu pitch to my editor in the middle of a Kensington spotlight at The Chicago Spring Fling conference. Lastly, what can readers expect next from you? My next book is a Rapunzel story about a girl who’s been locked up in a sterile room for 12 years waiting to find a cure for her illness and a boy who’s been a servant in her home and her only friend and her eyes to the world, and how they navigate the real world when she’s finally free. Nikhil’s head felt like someone had squeezed it through a liquidizer. Whiskey burn stung his brain as if he had snorted the stuff instead of pouring it down his gullet. He leaned into the polished brass railing, letting the wind pummel his face. The ship, all twenty-four floors of behemoth decadence, was like the damn Burj Al Arab speeding across the Caribbean. And yet the only way to know they were moving was to watch the waves. His fingers released the glass sitting on the railing and it flew into the night, disappearing long before it hit the inky water. He imagined hopping on the railing, imagined being that glass. Boom! And it would be over. Finally, there’d be peace. The sky was starting to ignite at the edges, as though the glass of Jack he’d just tossed into the night had splattered amber flecks across the horizon. It would go up in flames soon. All of it orange and gold when the sun broke through the rim of the ocean. It was time for him to leave. The last thing he needed was the mockery of another breaking dawn. “Sir, why don’t you stay and watch today?” A man leaned on his mop, staring at Nikhil from under his windblown hair, that tentative, guilty look firmly in place. The look people couldn’t seem to keep off their faces when they talked to Nikhil—the one that announced, rather loudly, that they were terrified of intruding. Because The Pathetic Dr. Joshi with the giant hole in his heart might break down right before their eyes. “Very beautiful it is, no?” The man pointed his chin at the burgeoning sunrise that had just pumped Nikhil’s lungs full of pain and waited for a response. But while the blazing pain in Nikhil’s heart was functioning at full capacity, the booze incapacitated his tongue. He wanted to react, wanted to have a conversation with the man who was obviously starved for it. He searched for words to say, but he came up empty. Now there was a word: empty. Still empty after two years. Thanks so much for being here today. It’s been a real pleasure. And don’t forget to pick up your copy of A CHANGE OF HEART! 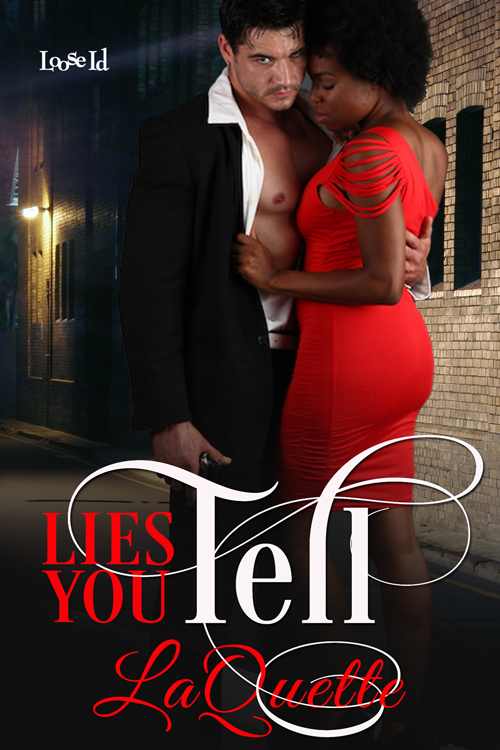 Tell No Lies… Guest Post from LaQuette! 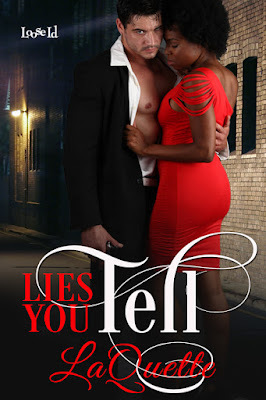 Today on ye old blog I’m thrilled to have my friend, chaptermate, and she just happens to be RWA/NYC’s Golden Apple Award Winning Author Of The Year 2016, LaQuette guest posting to tell us about her latest release LIES YOU TELL. Congrats and thank so much for being with us LaQuette! heart for the man that shattered her soul. become tragic casualties of the dangerous lies he told? permanence, his residence in her life. she answered through their kisses. expanse of time was too much to be away from her. Nazario understood quite a bit from spending so much time in Mrs. Rossi’s care. M/M love stories. 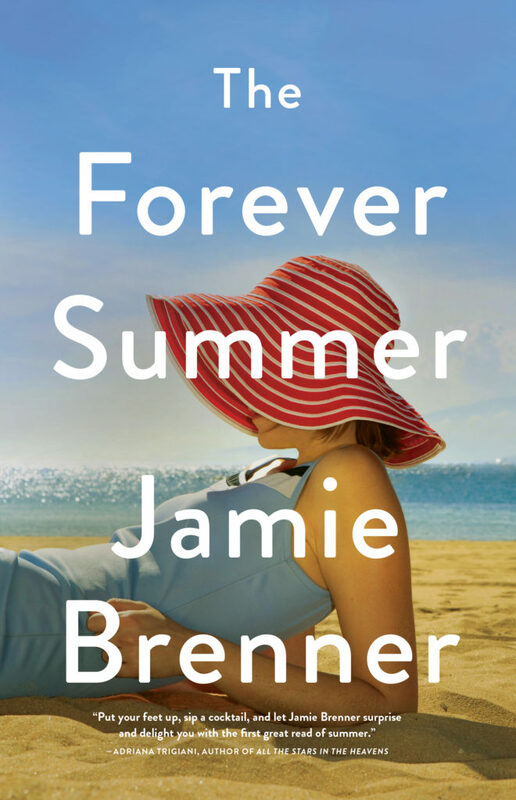 Her writing style brings intellect to the drama. who are confident in their right to appear on the page. 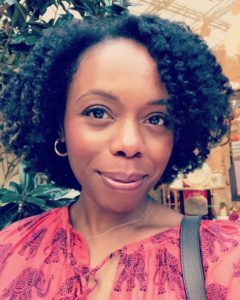 to her three distinct personalities: Wife, Mother, and Educator. Facebook group, LaQuette’s Lounge, and via email at LaQuette@NovelsbyLaQuette.com. 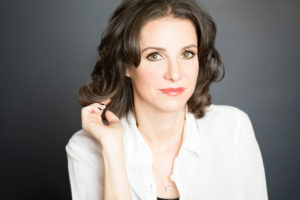 Thanks once again LaQuette and readers don’t forget to check out LaQuette’s latest and her incredible back-list! 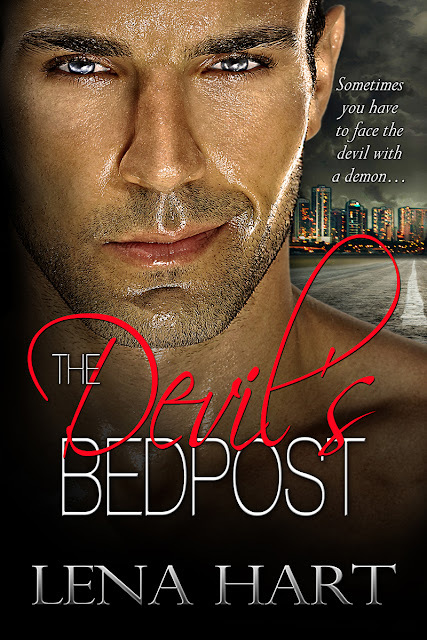 Today on ye old blog I’m welcoming my chapter mate and friend Lena Hart to guest post for the release of her latest THE DEVIL’S BEDPOST. Please welcome Lena and let’s get ready to one-click and please enter her giveaway! To celebrate the release of THE DEVIL’S BEDPOST, she’s giving away a special gift bag that includes exclusive swag. 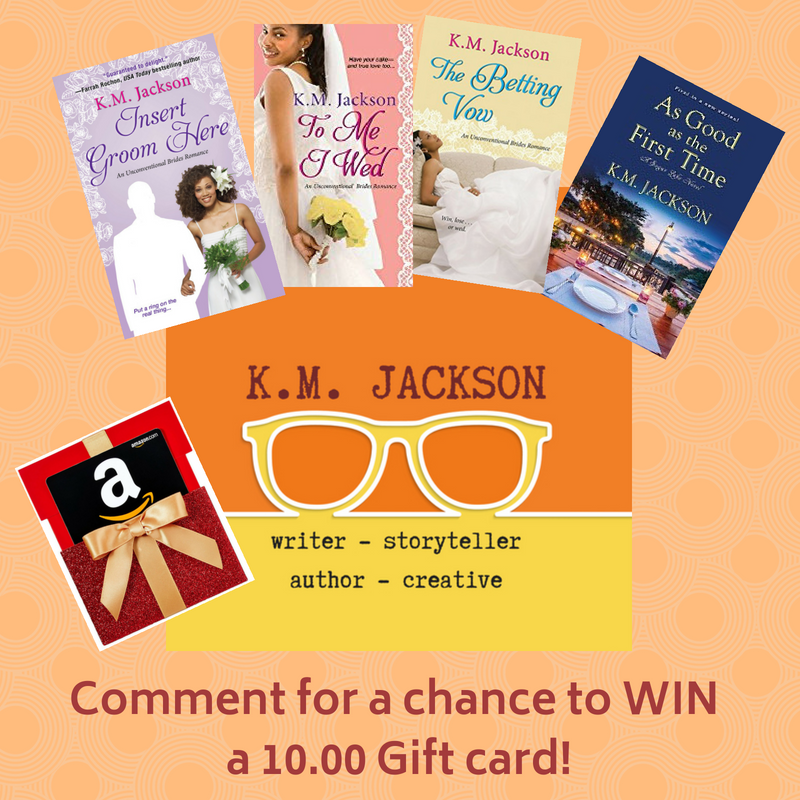 Enter the Rafflecopter below for a chance to win!